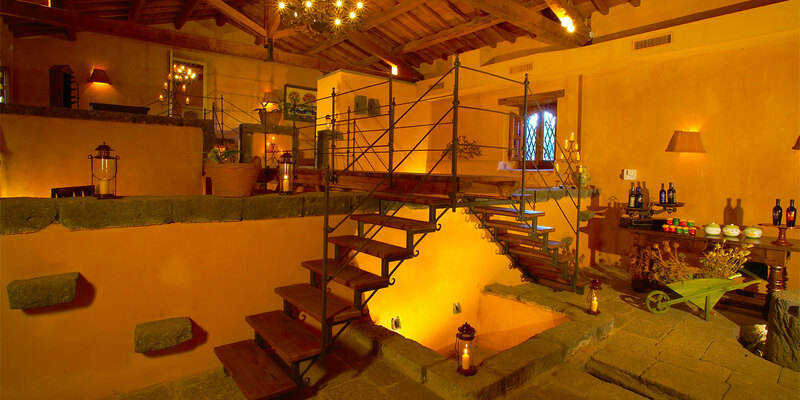 Tenuta Chiuse del Signore is a family-run wine estate located on the slopes of Mt Etna. 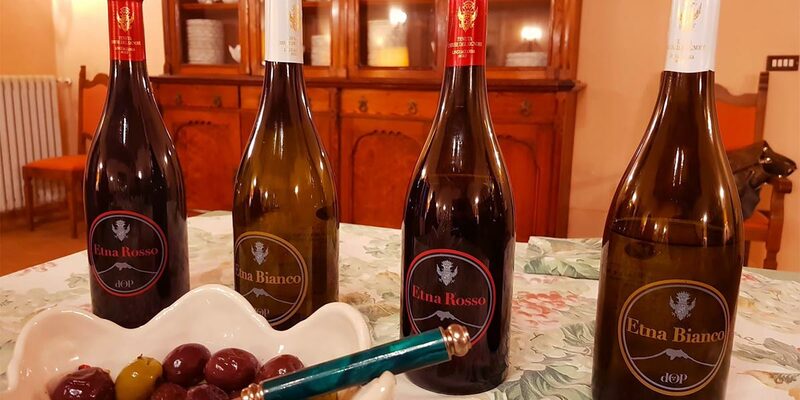 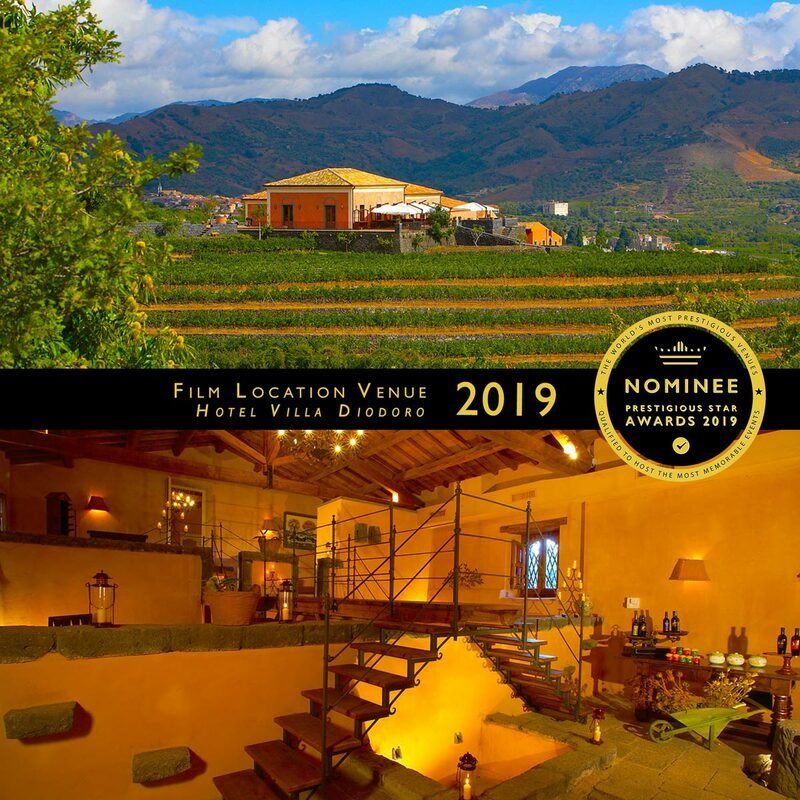 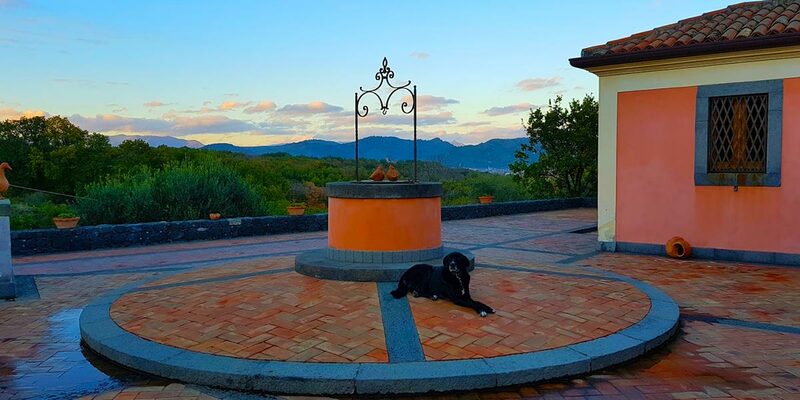 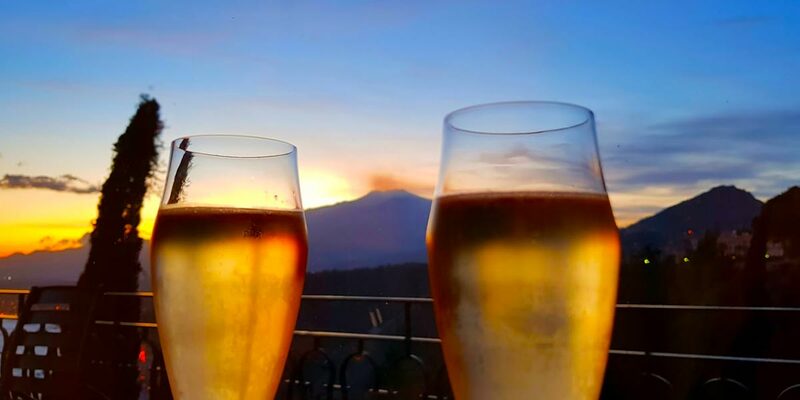 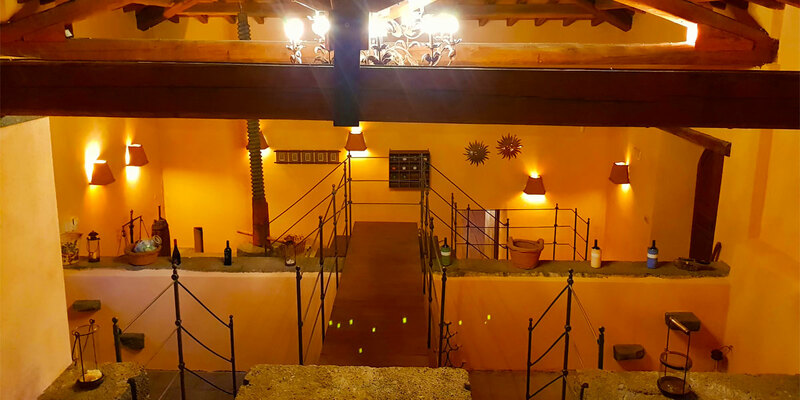 This wine tasting venue is situated on a charming hilltop within the Etna Natural Park, this family-owned venue produces a range of first-rate wines and olive oils. 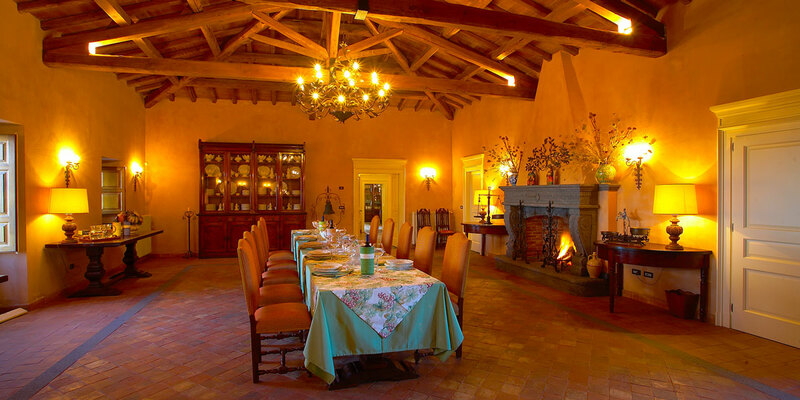 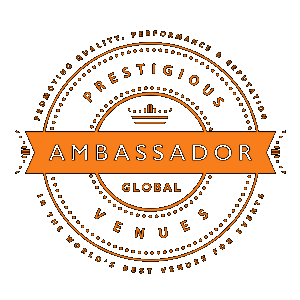 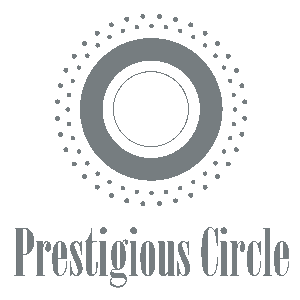 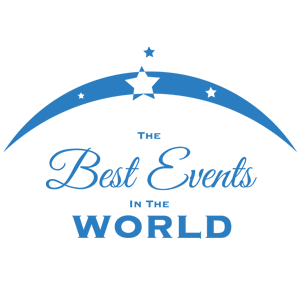 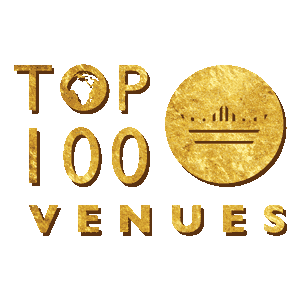 It can host outstanding private tastings, dinners and celebration events.